Our February Employee of the Month at The Springs at Simpsonville is our extraordinary caregiver, Brittany Davenport! Brittany is originally from Greenville, SC. She has a brother, Westly, who is 26 and a sister, Katelin, who is 15. Brittany is the middle child, at 19 years old. She has been working at The Springs for almost a year now. Brittany went to high school at Laurens District 55 and is very proud of the work that she put in to graduate. She is currently attending Piedmont Tech studying nursing and hopes to continue growing in the medical field. 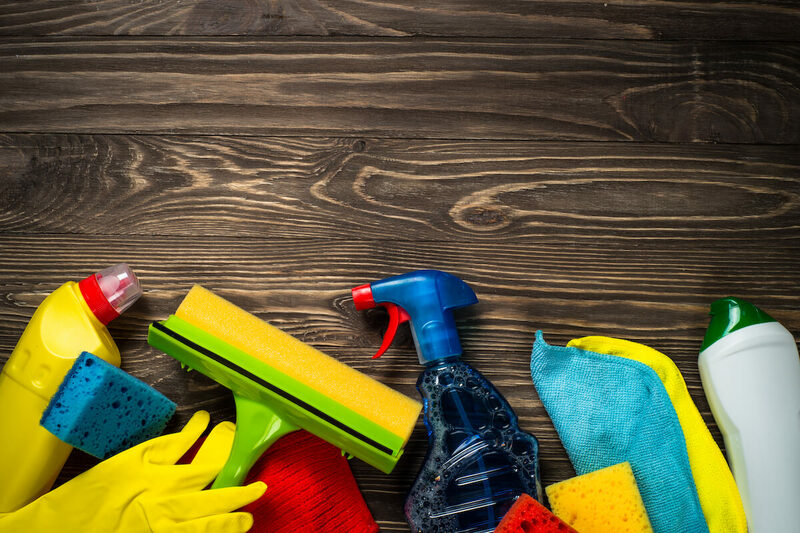 Her time at the Springs has only confirmed her love of taking care of people. In her spare time, Brittany enjoys hanging out with friends, going bowling, hiking, traveling and vacationing around South Carolina. She especially likes taking day trips to the beach in Charleston! Brittany also loves spending time with her one-year-old nephew, Spencer. A welcoming smile and kind spirit have made Brittany a great addition to the team at The Springs. 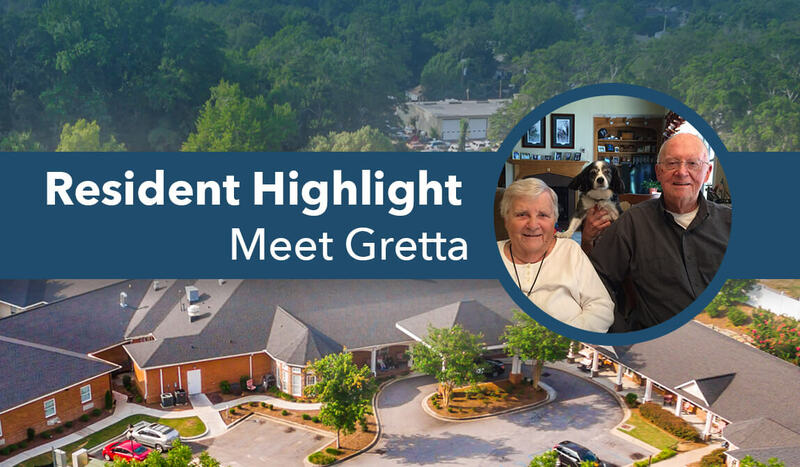 Her favorite part of the job is getting to interact with the residents and getting to know them on a personal level, not just focusing on their physical needs. This is what makes coming to work her favorite part of each day! She loves knowing that she will get to help and talk with all of the residents. She says that each day is an opportunity to learn something new about someone. 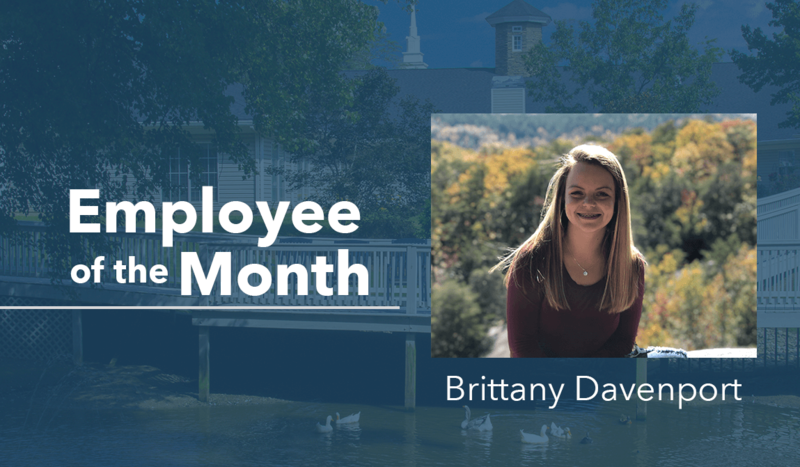 Caregivers like Brittany, who work out of their passion for serving and caring for others, is what makes The Springs such an incredible place to live and work. 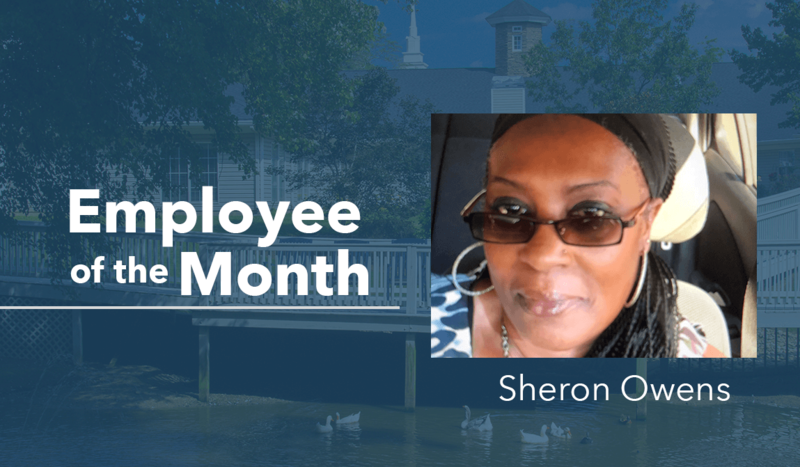 If you see Brittany at our community, please congratulate her for her role as an awesome employee, and for being our February Employee of the Month. We want to thank her for all she does to exemplify love and teamwork for The Springs at Simpsonville!